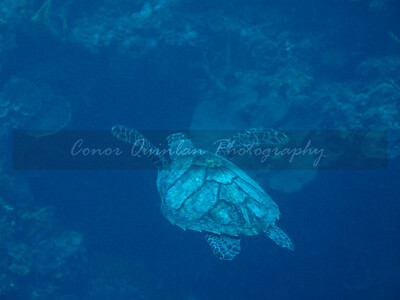 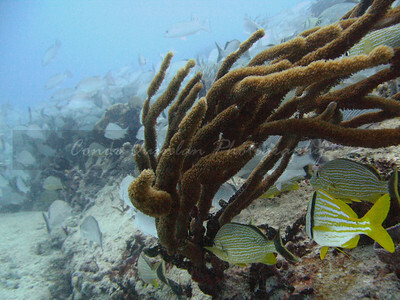 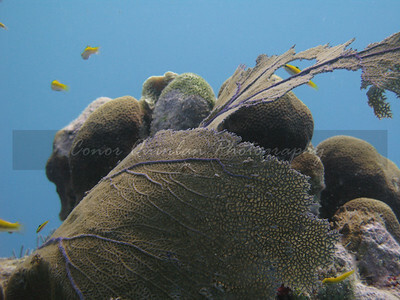 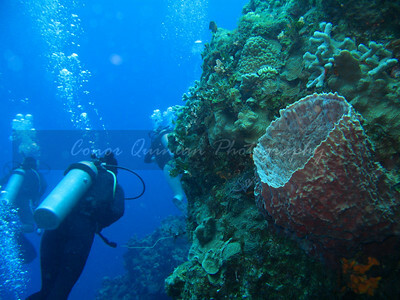 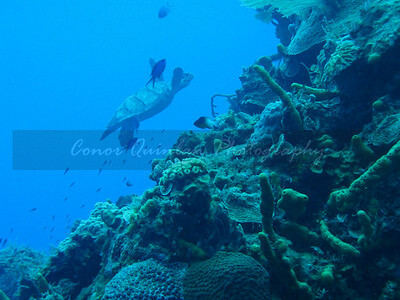 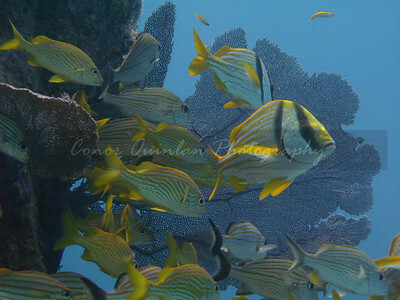 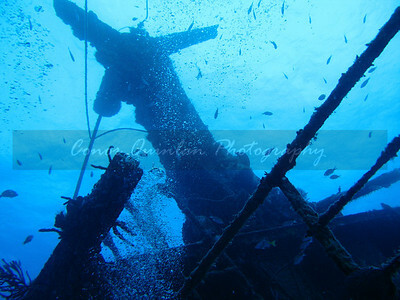 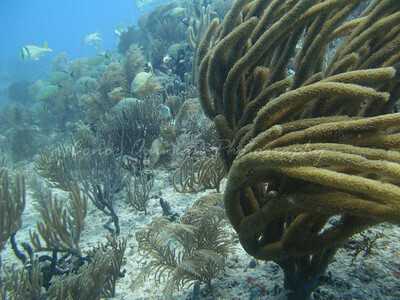 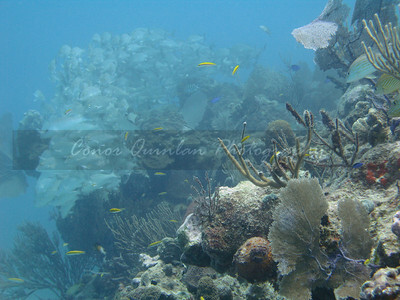 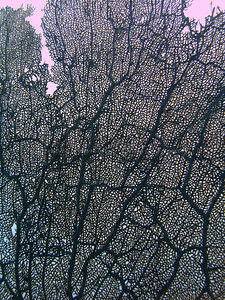 These images were taken while diving in the Yucatan in Mexico. 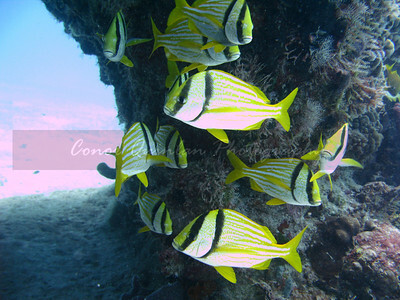 The ocean life in the yucatan is some of the most extraordinary in the world, the sea creatures as well as the coral are colorful and lively. 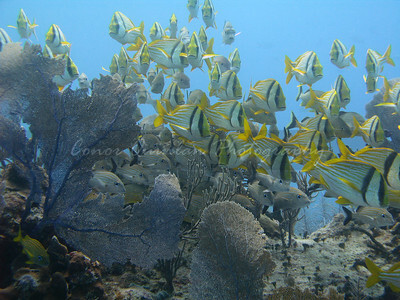 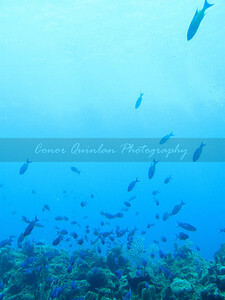 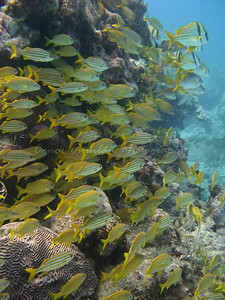 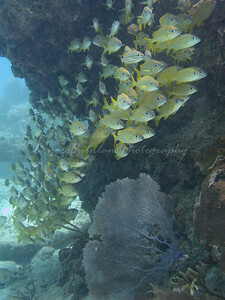 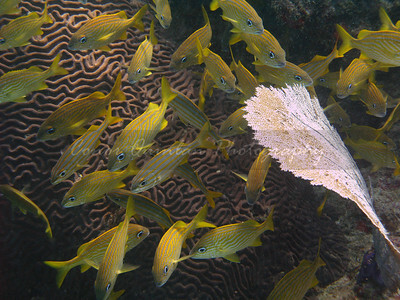 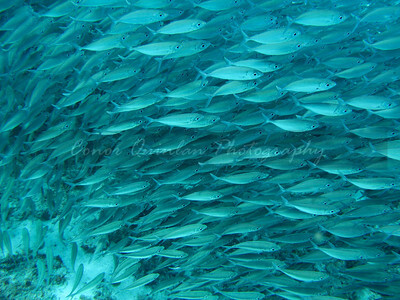 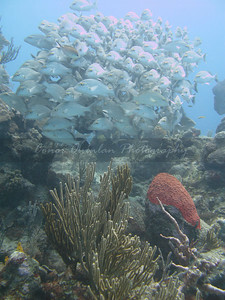 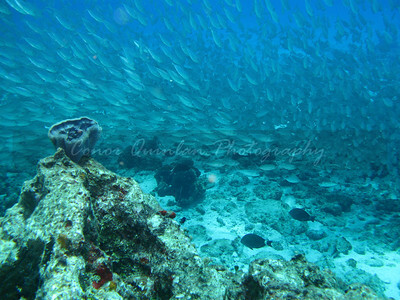 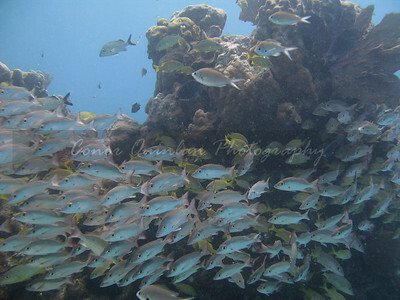 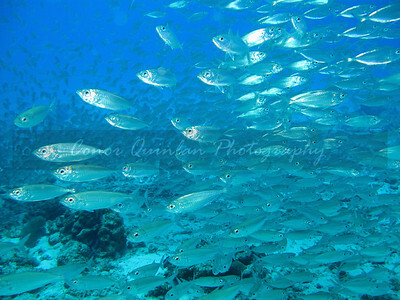 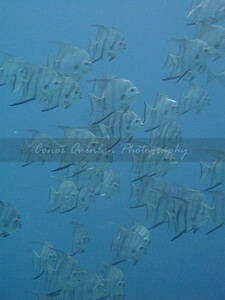 Large schools of fish dominated most of the underwater landscape.